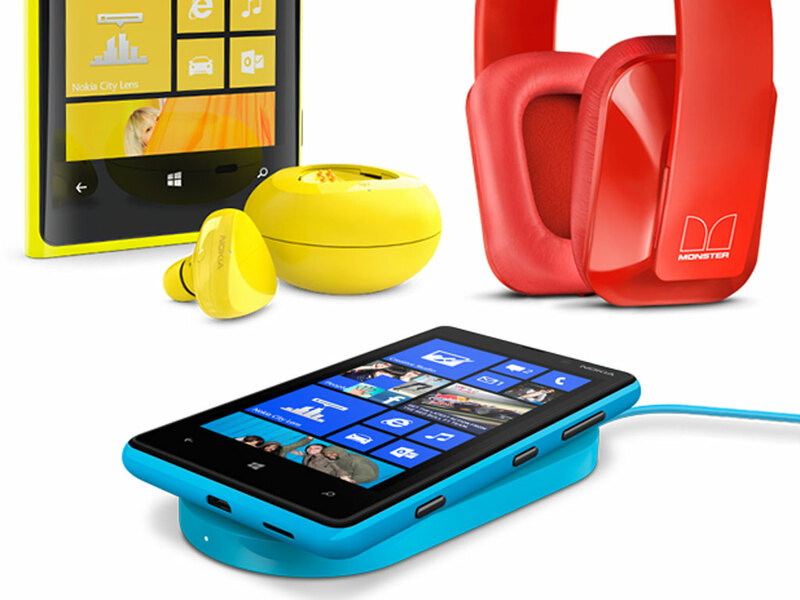 Predictions have been made regarding the future of Nokia in the mobile industry. Despite the success of the Lumia 920, compared to previous versions of the Lumia, it seems Nokia won’t see it through 2013. Tristan Louis, a Forbes contributor, says that Nokia’s latest efforts may be in vain, because of the vast changes about to hit the mobile market this year. The biggest event, in Louis’ view, will be Nokia moving out of the mobile market (on a hardware basis). Nokia have had a troublesome time since the iPhone and the movement away from the standard mobile device. For a while, we didn’t see any top of the range Nokia devices on the shelves, then the Lumia 900 arrived. Unfortunately for Nokia, there plans with Microsoft have backfired, due to Windows phone OS not kicking off as both companies expected it to. Windows phone still lags behind even RIM, despite Microsoft saying they have had lots of success. Microsoft are not that badly hit, they still have programs, their huge OS, licensing, Xbox and other ways of making money. For Nokia, they picked a bad bet and Microsoft are paying significant amounts of money to keep them running on Windows. So Nokia are trapped, they have a very expensive mobile business that isn’t churning in a lot of money, despite reviews of their devices being quite good. They either need to make phones on Android, BB10 and newer operating systems, or give up on the mobile industry. As we know, Nokia still own a vast amount of patents, applications and software. Louis believes that Nokia will only sell the physical side, the manufacturing, the hardware, to companies Huawei and Microsoft. Whether this happens is all up to Nokia’s choices – if they continue to only support Microsoft, then they cannot run the business. 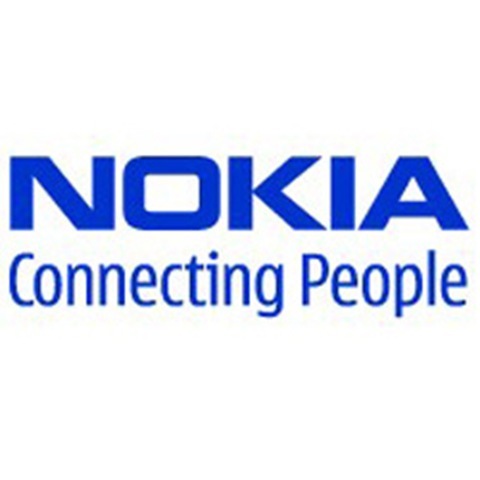 We have seen bad income and Nokia selling areas and patents for quick cash, two signs of a failing company.